While I was browsing through recent Facebook posts, I came across an article from a page I follow, Grieving Dads. He wrote an article about how dragonflies feel like the spirits of the children he had lost. My family and I can definitely relate to this feeling on a few levels. After losing a loved one, you open your eyes and start seeing things that you never even thought about before. 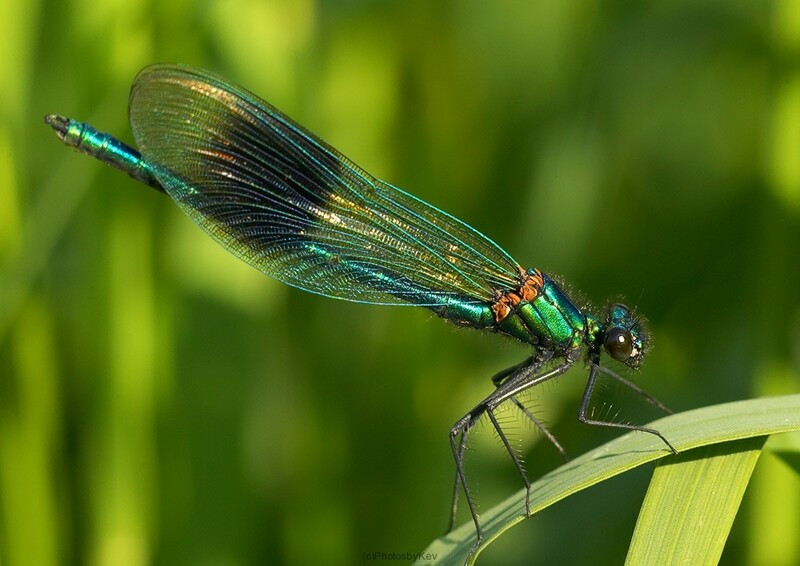 You might have seen dragonflies or butterflies before, but they never really meant anything and you just saw them in passing. When these beautiful creatures actually do something that directly involves you though, and you can relate it to an experience you had with a loved one, it begins to mean so much more to you and helps to provide you peace. In my life, both dragonflies and white butterflies have a significant meaning to me and my family. When it comes to dragonflies, they give me the feeling that my dad is around and watching over me. My dad passed away in 2008, and I remember staying with my mom for 2 weeks after the funeral. When I was getting ready to leave and we were saying our goodbyes, we were standing in the driveway. I had a dragonfly land on my shoulder. It stayed there while we were talking and never moved. I would look down at it and I felt as though my dad was looking at me through it’s eyes. He was at peace and letting us know that everything was going to be okay. When I was younger, I would go fishing with my dad all the time. I remember him telling me how it was good luck if a dragonfly landed on your fishing pole. We would see them out on the lake, and occasionally I would have one land on my pole and it gave me an exciting feeling because I thought it meant that I would be catching a fish. Back in 2013, I lost my 6 year old son Bryan. My family and I are still struggling at times, but we’re constantly sharing the wonderful memories we have with him. He always knew how to make us smile and laugh, and he’s still doing it to this day. In the Spring after he passed away, we started noticing white butterflies flying around our house. When we first moved into our house, Bryan would always get distracted by the butterflies. He would try to chase them. We’ve always had colored butterflies, but I don’t remember seeing the white ones like we do now. If I’m outside playing with the kids, we’ll usually see a white butterfly flying around, and we always say that it is Bryan playing with us. He never wanted to miss out on the fun. 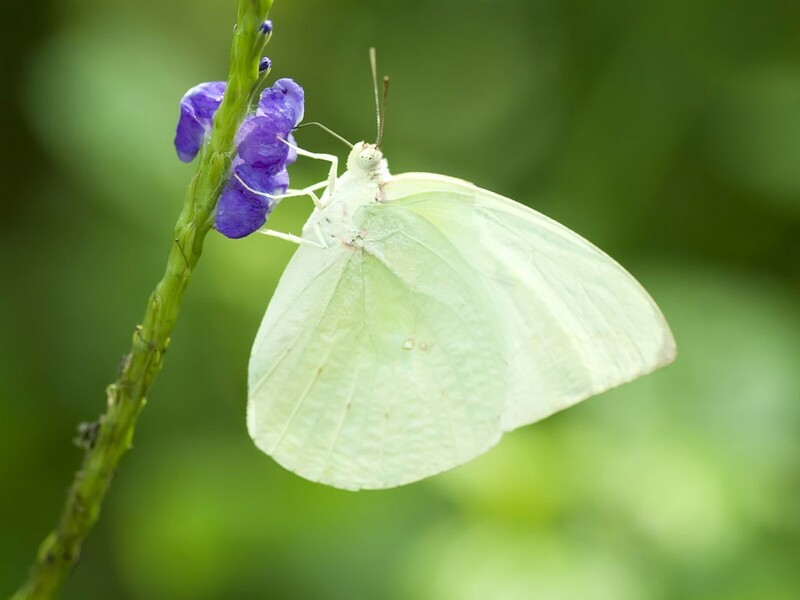 We’ll see white butterflies at stores when the family is out shopping, or at parks while we’re playing sports. We know he’s always around us when we see them and we all smile and get a warm feeling in our hearts.